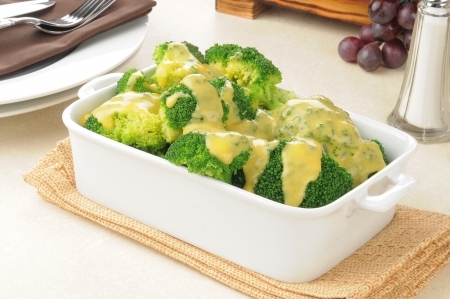 For a number of years now I have cooked frozen broccoli with Gordo’s Cheese Dips. It started when my kids were small and they did not like the taste of broccoli so I started with Gordo’s original or Plain flavor and of course kids LOVE CHEESE! Then I moved them up to the Mild Jalapeno Flavor, which added a zing to the taste of frozen broccoli, and now as teens they like the Hot Jalapeno and Chipotle flavors. Cook the broccoli first in the microwave and then dispose of the added water that accumulates from cooking. 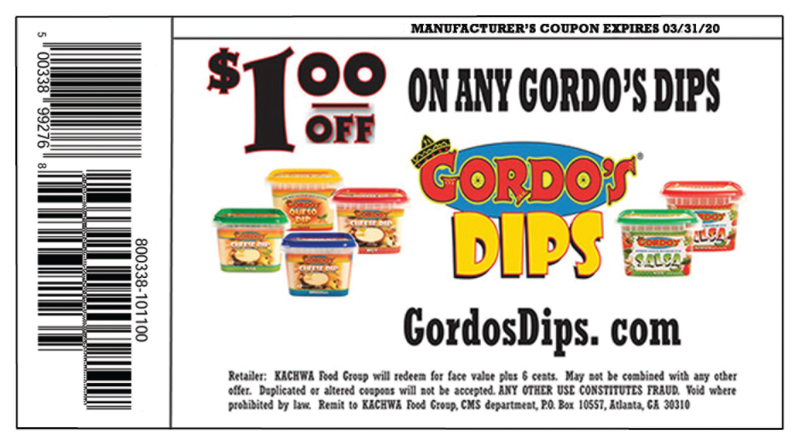 Then add your favorite Gordo’s Flavors and heat it up for another minute and you have a great vegetable offering that everyone will love!